The colored tape you often see sports people wearing! 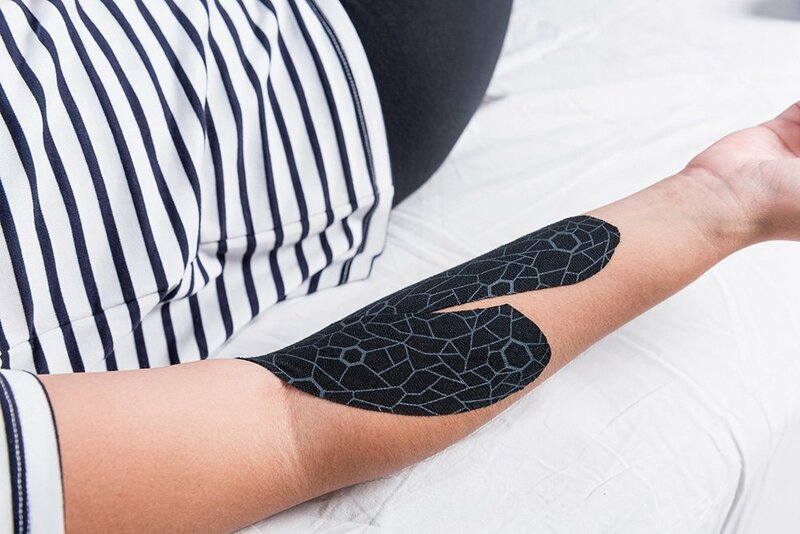 It involves the application of adhesive tape to facilitate pain relief, improve muscle/joint activity and swelling management. 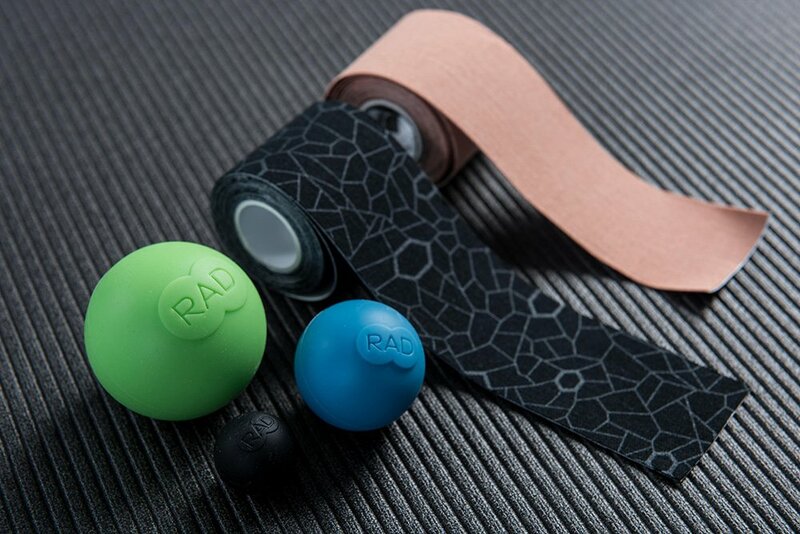 The tape is not medicated and so is safe to use in most conditions, except where the patient has sensitive skin, allergies or loss of sensation to the area.